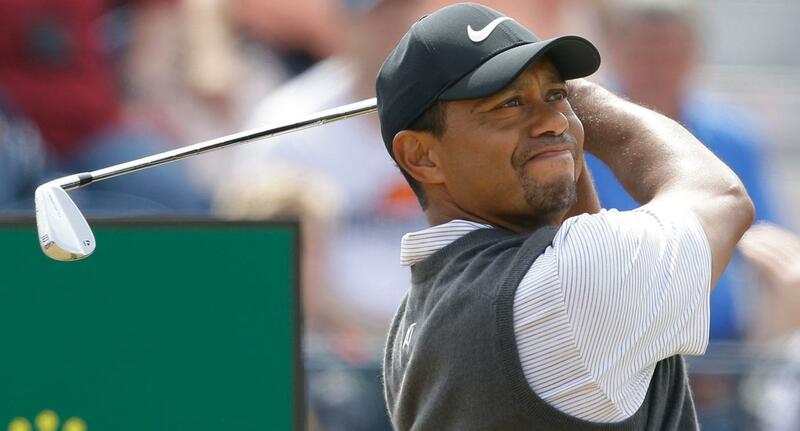 Tiger Woods is 6 under on his round and is tied for the lead at the British Open. Jordan Spieth and other stars are also making a move up the leaderboard. [url=http://healthfree.us/]http://healthfree.us/[/url] Tuddydub, Is it possible to reduce the price of Valium medication?